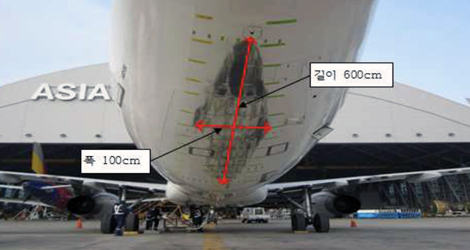 On 16 April 2013, about 17:37, an A321-200 Asiana Airlines flight OZ340 , as a scheduled international passenger flight, which took off from Harbin Taiping International Airport, China for Incheon International Airport, the Republic of Korea, experienced a tail strike while touching down on runway 16 at Incheon International Airport. 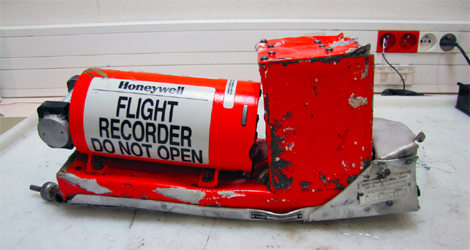 As a result of this accident, three flight attendants were injured, and the airplane sustained substantial damage to the pressure bulkhead and stringers, and scratches at the exterior skin of the rear fuselage. Subsequently, when an electronic voice announced “400 ft AGL” and later “300 ft AGL,” the PF and the PM replied. About 17:37:11, Asiana Airlines flight OZ340 bounced when it touched down at a lower angle (2.276°) than standard 3°, about 155.3 meters from runway 16 threshold, and at this time, the airplane was at 135.9 kt at a pitch angle of 6.7° at an angle of attack of 15.5°, with vertical gravity of 1.965 g and an increase of thrust. About 5 seconds after touchdown and bouncing, Asiana Airlines flight OZ340 touched down again about 491.3 meters from runway 16 threshold, making a sound of crash against the ground. 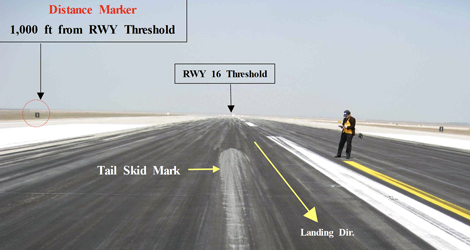 At this time, the airplane was at 136.9 kt at a pitch angle of 10.9° at an attack angle of 23.2° with vertical gravity of 1.715 g and a higher thrust than that at initial touchdown. Then, Asiana Airlines flight OZ340 completed the landing roll and taxied to ramp 129 for itself. 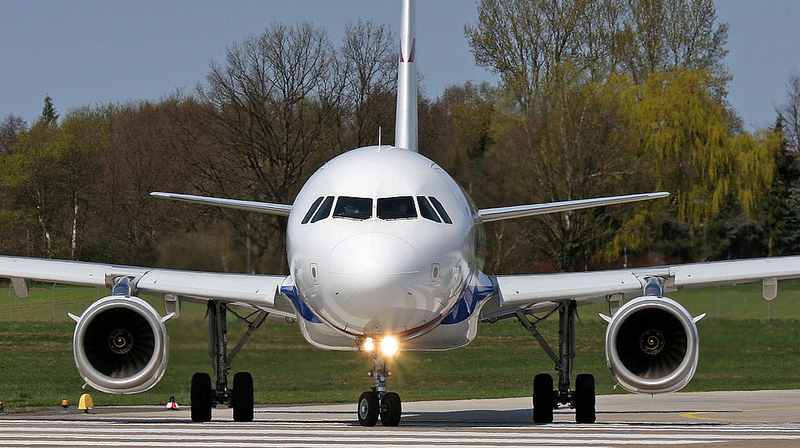 The airplane made a second touchdown at the pitch attitude exceeding an A321 airplane’s limitation and sustained a tail strike since the PF failed to keep thrust at idle and establish the proper pitch attitude during the bounce. a failure to execute a go-around when stabilized approach criteria are not met. 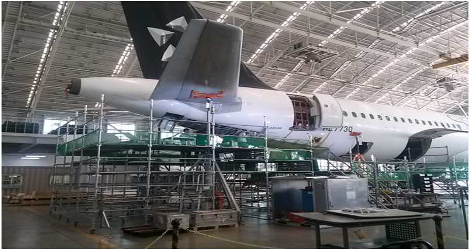 Regarding this accident, the ARAIB addresses four safety recommendations to Asiana Airlines and two safety recommendations to the Ministry of Land, Infrastructure and Transport (MOLIT).